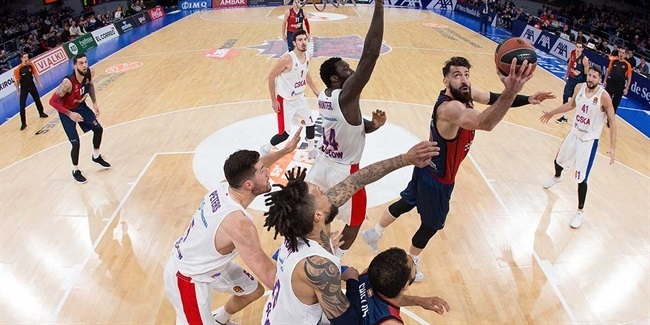 It was a milestone victory for KIROLBET Baskonia Vitoria-Gasteiz in a perfect setting on Friday night: on its home floor, in a highly-entertaining clash against the mighty CSKA Moscow, Baskonia became only the sixth club in modern EuroLeague to achieve 250 wins. Other than being a nice and round victory No.250, this win was important on so many other levels for Baskonia. It brought the team right back into thick of the playoffs race, within one win of the eighth place in the standings and two wins behind the fifth place. Baskonia entered this Round 11 contest as a must-win, despite still being at a fairly early stage of the season, and despite playing a CSKA team with not only the best record in the competition but one which had also scored a EuroLeague-high 90.5 points per game. 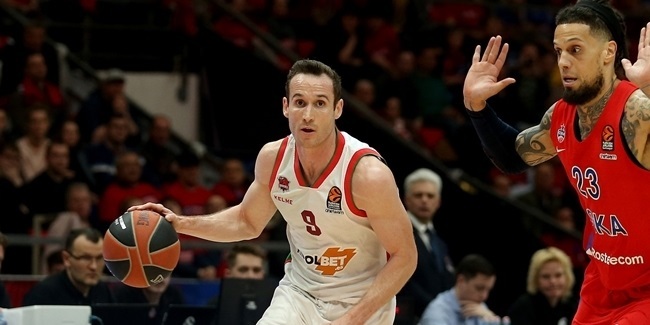 That desire and that mindset were the key for Baskonia to battle it out against CSKA, holding it to just 73 points, and holding Sergio Rodriguez and Nando De Colo to a combined 5 points. 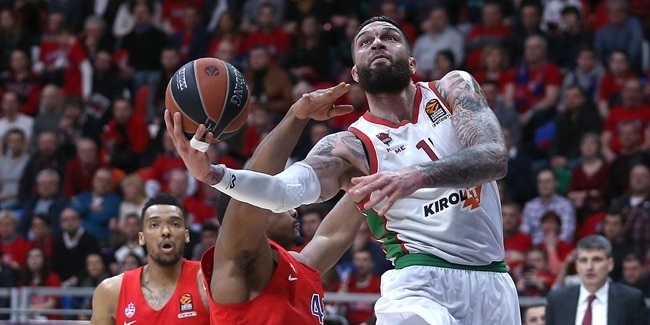 The game still could have gone either way, but Baskonia grabbed 10 of its 13 offensive rebounds in the second half, while allowing CSKA just one offensive board in the fourth quarter. The hosts trailed 66-69, but finished the game strong, allowing only one field goal and a pair of free throws over the final four and a half minutes. In a game where neither team had a lead bigger than 6 points, @Baskonia prevails! All that proved crucial on a night when Baskonia made just 28% of three-point shots, and lost the turnover battle 11-9, but still won a one-possession game. Despite the high importance of the game and quality of the opponent, Baskonia did not get scared of winning but went out there to get the victory. And now its season has a very different, and a much more positive, outlook.